We want to time your treatment just so! Beginning treatment too late may make correcting certain problems more difficult. Starting too early reduces efficiency, can lead to burn out, and is not cost effective. 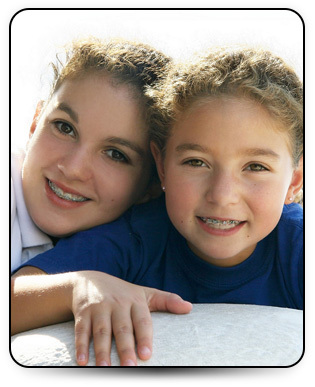 For children especially, timing treatment is dependent on the developmental stages of the teeth and jaws. Therefore, it is ideal to be evaluated early. If you’re not quite ready for treatment, our doctors will let you know. We will advise you to return for a periodic checkup, until it's the best time to get started.